moral winner of the party. Low point of democompo. 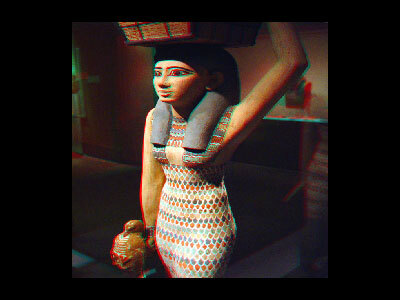 Just shows anaglyphic pictures downloaded from internet. And it was really boring. page created in 0.013114 seconds with 15 queries.